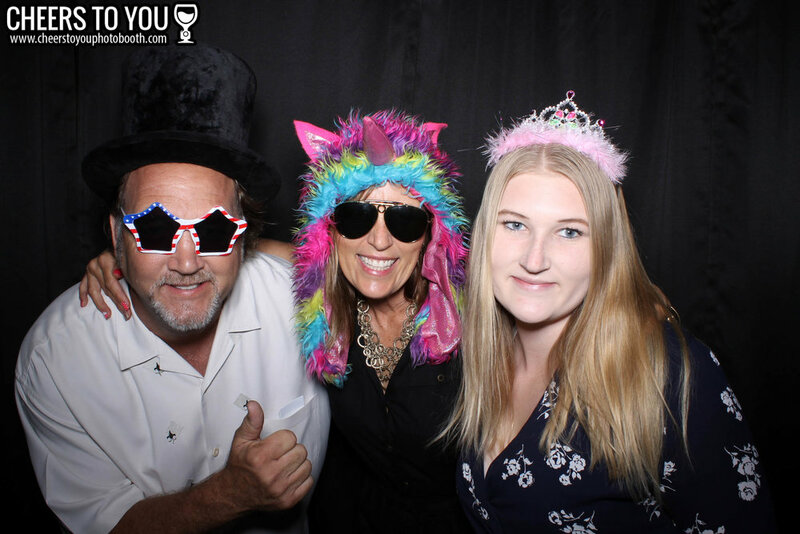 We had so much fun doing a photo booth rental for Heidi's 50th Birthday in Costa Mesa, CA! They even had a Rod Stewart impersonator (see photos below). Thanks Heidi & Steve! 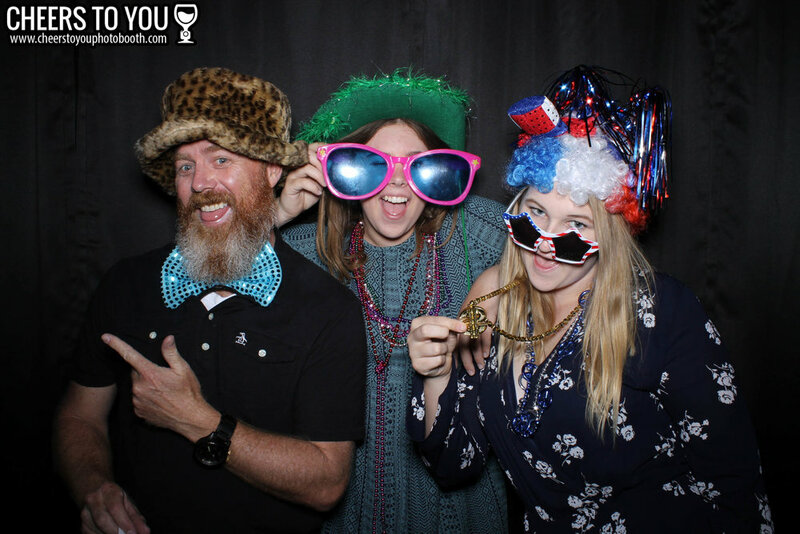 "I highly recommend Cheers To You Photo Booth. Devin is awesome to work with and is a great communicator. I booked them for my 50th Birthday celebration. They were on time, had great props and the picture quality is excellent."